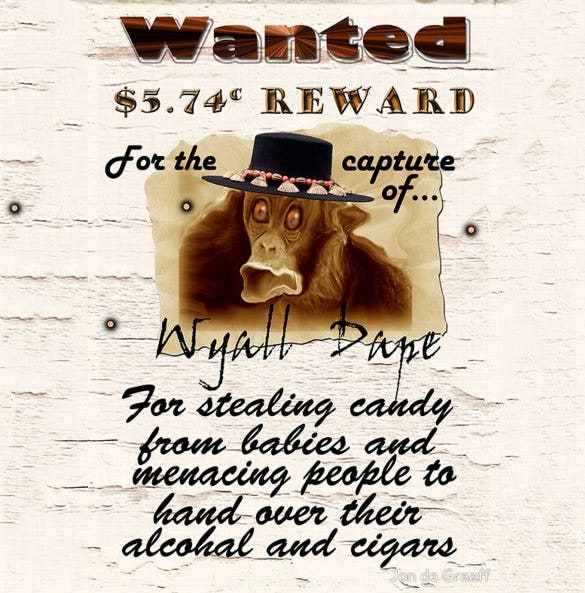 18+ Funny Wanted Posters – Free Printable, Sample, Example, Format Download! 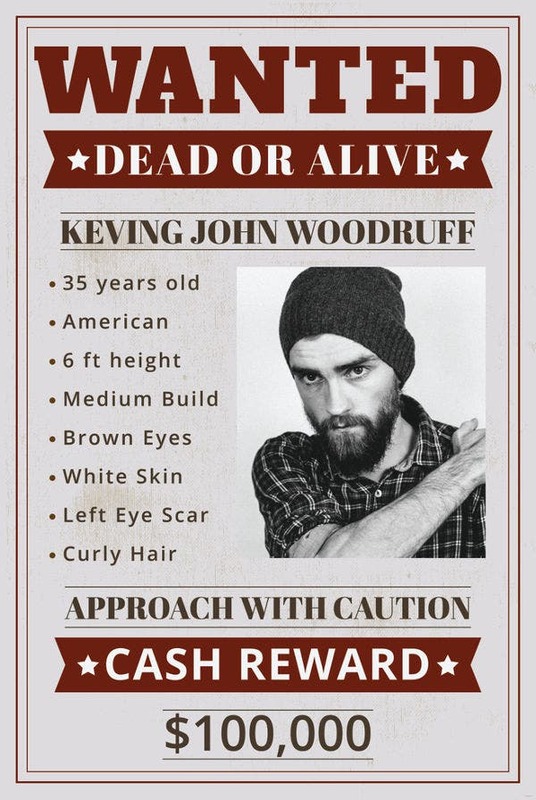 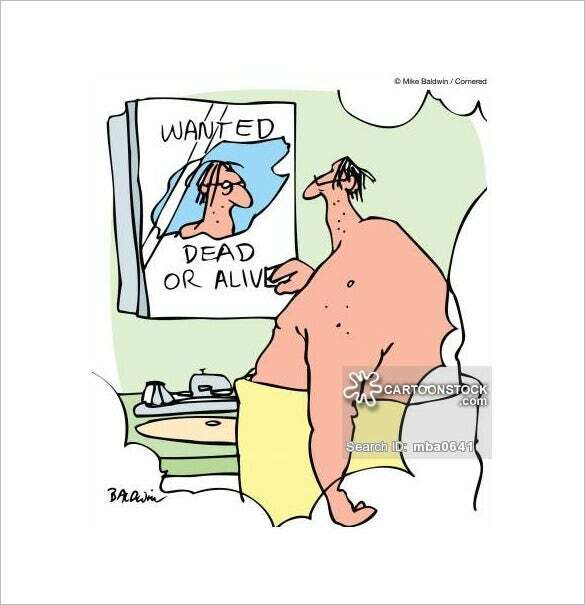 Wanted posters are serious business, dealing mostly with criminals and police. 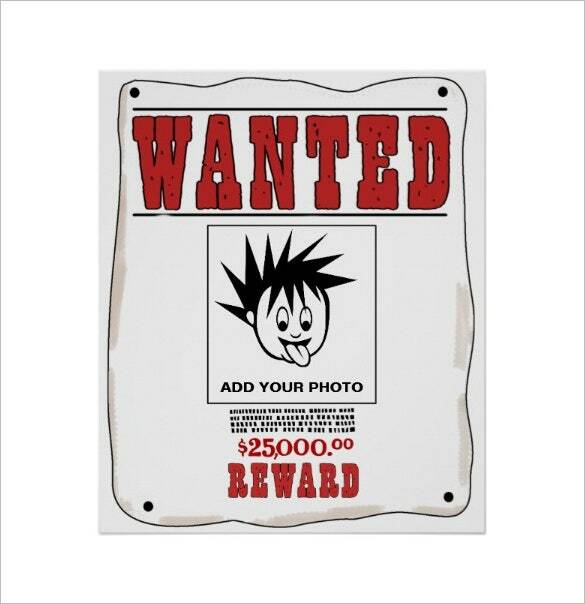 But then, you can make funny wanted posters today to have fun with your buddies. 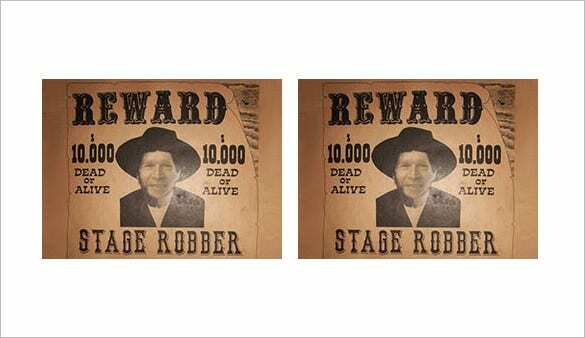 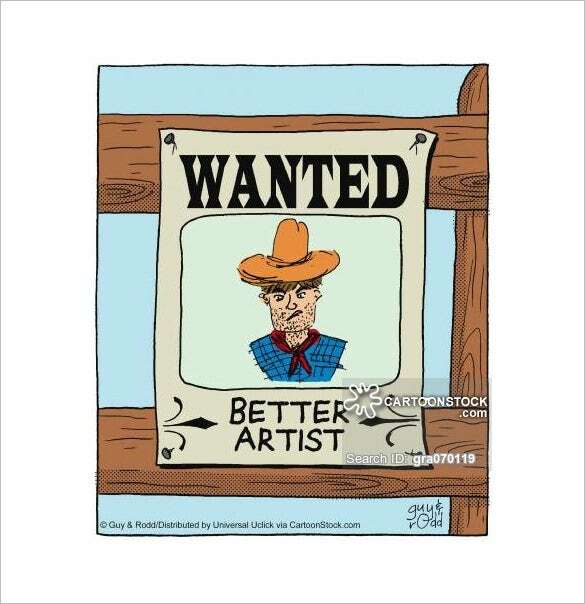 The most popular of these fun wanted posters are those created in Western Wanted Posters format that brings back the magic of cowboys. 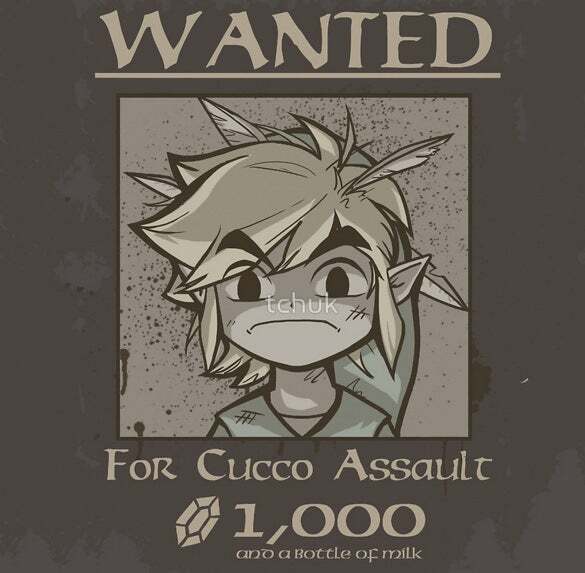 The highlights of these posters are funny lines like “wanted for killer looks”. 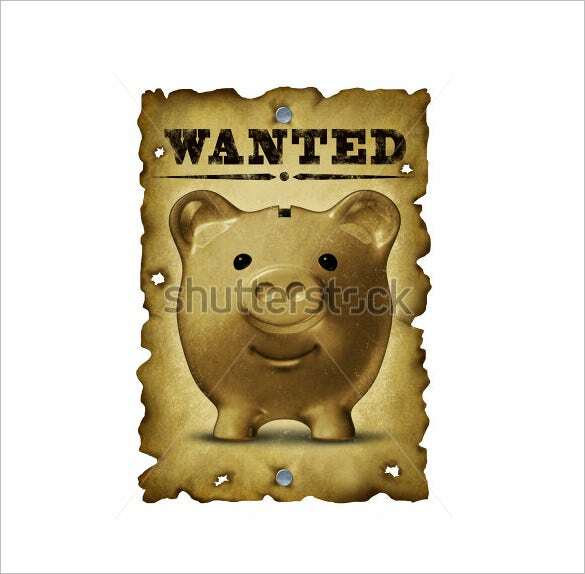 The vector EPS format funny wanted poster template is a simple western wanted poster template that requires the picture of the person, an ironic quote to mock him or her. 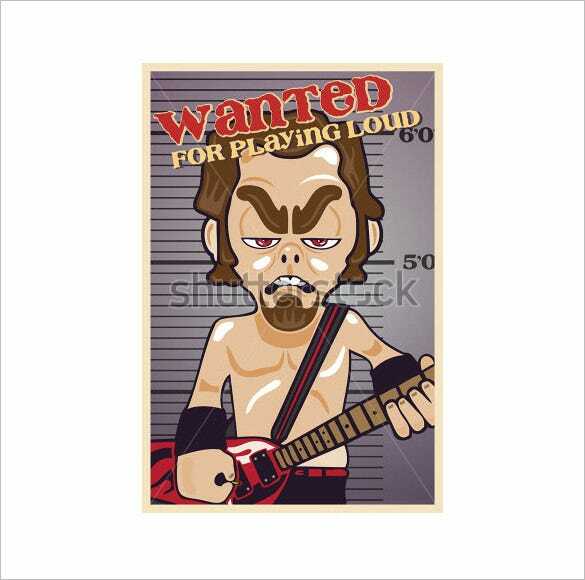 The funny guitar wanted poster template is a hilarious representation of all the guitarists in the world who likes to play it loud and gets arrested for doing so, half naked. 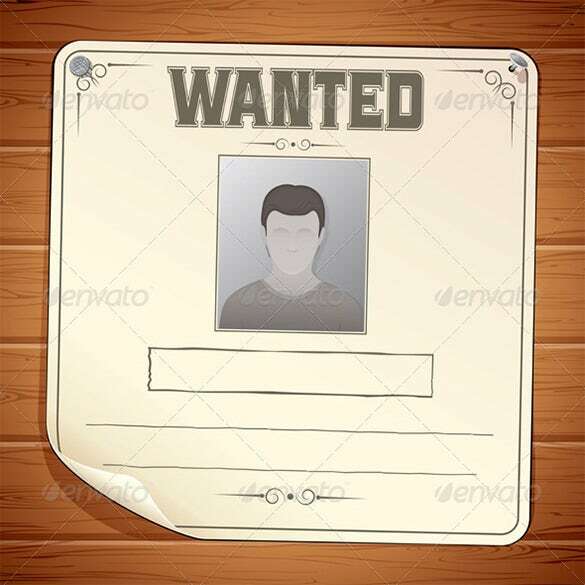 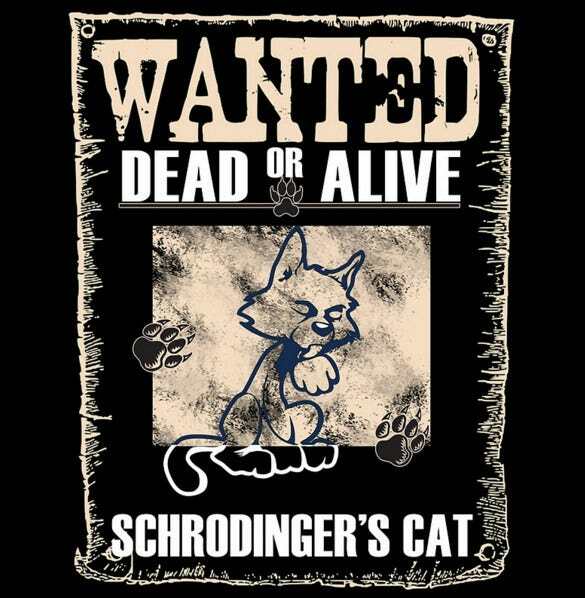 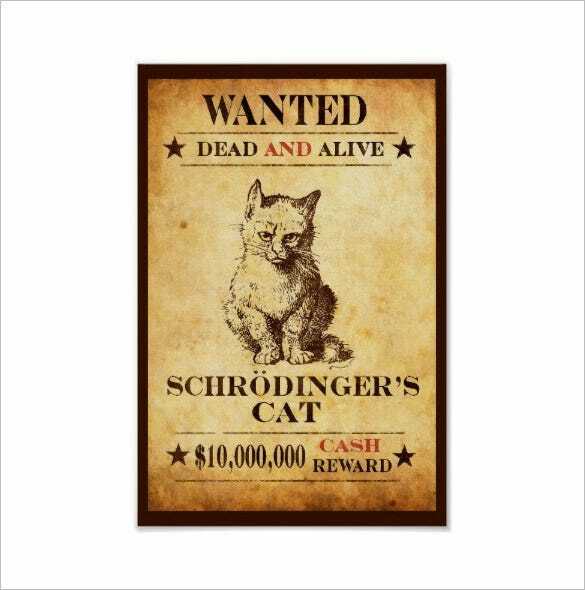 The sample funny wanted poster template is a simple wanted poster on a black background that contains the funny picture of the person and adding a comical quote to it. 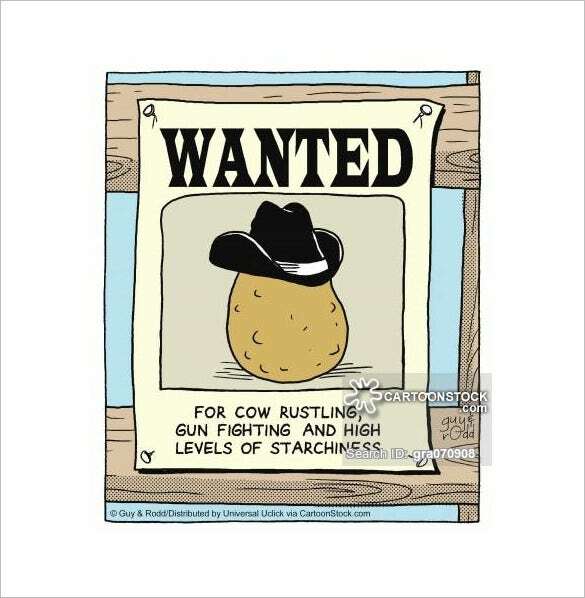 The sample cartoon wanted funny poster template uses a potato to resemble and mock the couch potatoes who like to stay on the couch for the whole day and also contains a funny quote with it. 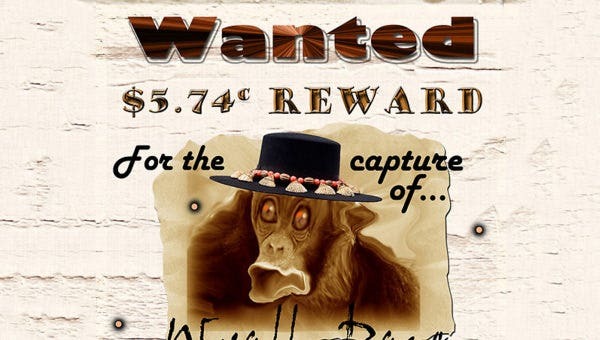 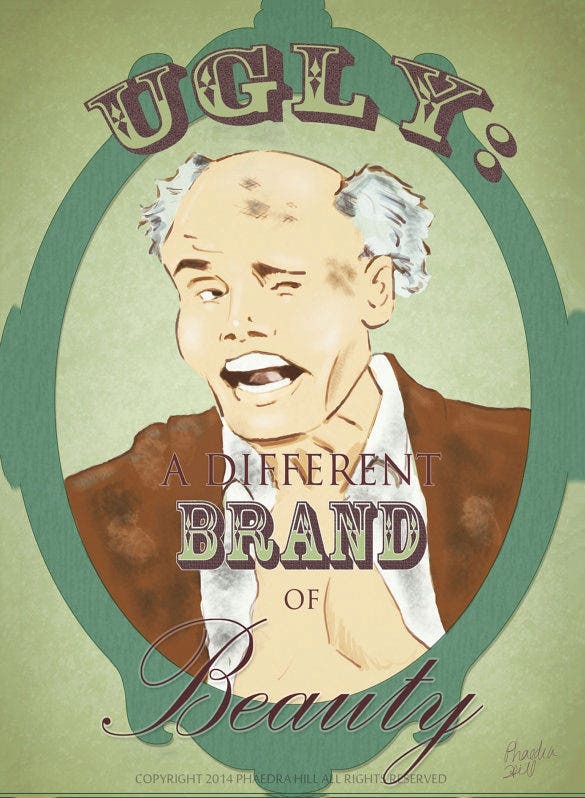 The example of Marshall funny wanted poster template is a colorful funny wanted poster template that uses an ugly picture of the person and adds a sarcastic comment to make it funny. 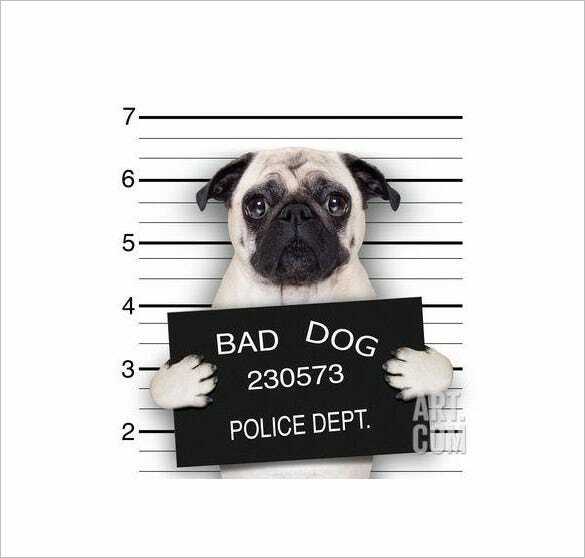 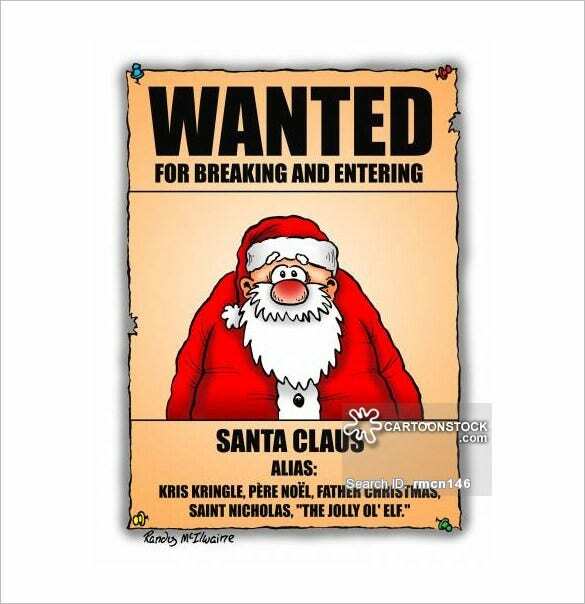 The funny wanted posters sample help to create nice memories among friends. 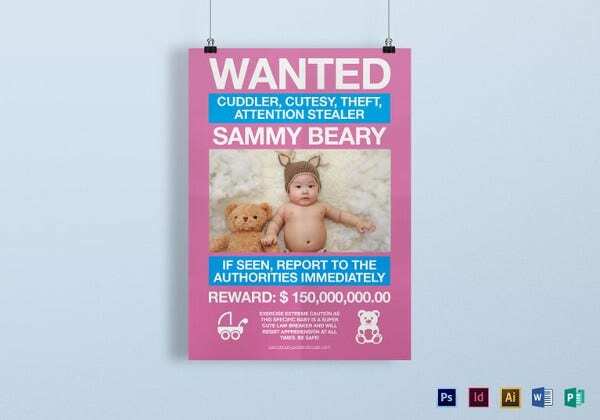 Sometimes These Sample Wanted Posters Templates carry the image of legendary characters from cult movies such as Jack Sparrow or Mr. Bean. 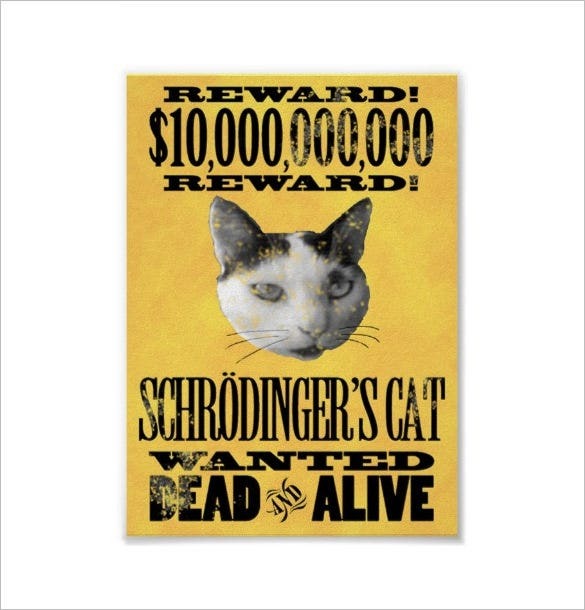 You will even find funny posters with images of animals.